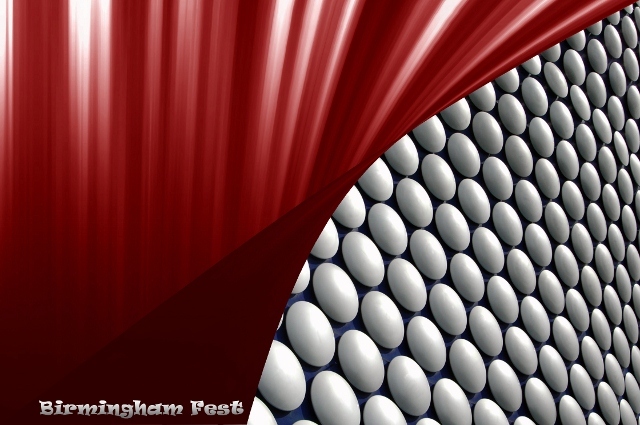 Performing arts from all over the UK – in Birmingham – fringe & more! 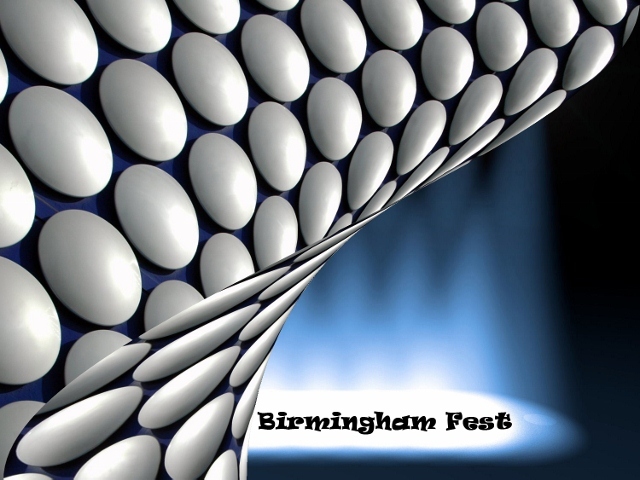 APPLICATIONS FOR BIRMINGHAM FEST 2019 ARE NOW OPEN! For details please see the ‘perform‘ page. THE 2019 FESTIVAL WILL TAKE PLACE FROM 12-28 JULY. *BEST SHOW – “GUY: A NEW MUSICAL” (LEOE & HYDE). *BEST PERFORMANCE – TILLY FARRELL WHITEHOUSE (“FRED & GINGER”). *BEST NEW PIECE – “SURPLUS” (SHARP THEATRE). *BEST ADAPTATION – “CORDELIA / FOOL” (INAMOMENT). *BEST NEWCOMER – SUZIE EVANS & KATE KNIGHT (“SQUIDHEART”). 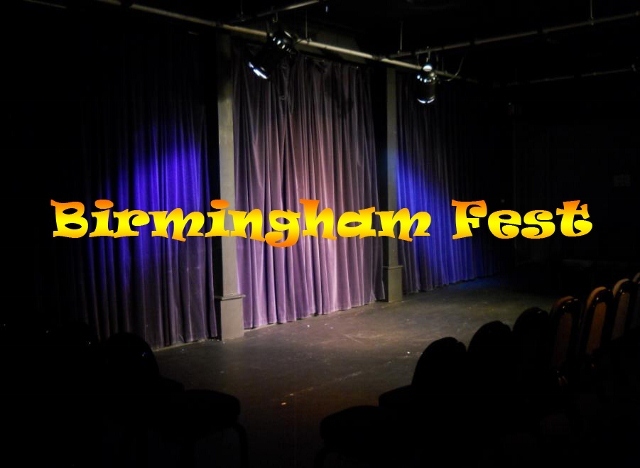 BIRMINGHAM FEST – The Second City’s Stage! 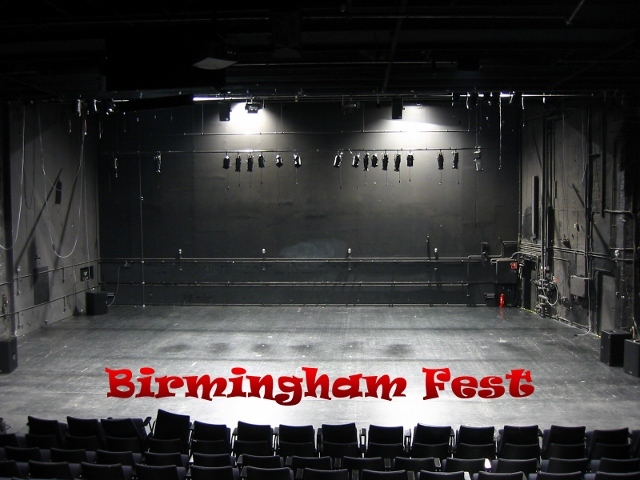 I would like to submit a short physical theatre piece at one of the venues in conjunction with the festival. Please view the ‘perform’ page for details. Thanks. Hi, will there be a need for any ‘helping-hands’/volunteers? Hi. Yes there will be. Keep an eye on the website/facebook/twitter pages over the next few weeks. Hi, just wanted to check if the script reading service is available, and what the rough turnaround time was? The script reading service is available all year round. The turnaround time is usually 2 weeks. If there is a urgency this can be accommodated. Hello, on your application form you ask for ‘images and/or supporting material’, which are compulsory. Could you clarify what you mean by supporting material, and do you mean images that might appear on publicity material, or just any images of the event. And will a link suffice for these or would you like attachments? Thanks for your help. Hi there. Supporting material as in images/flyers of your show and/or company. These don’t have to be finalised as obviously applicants aren’t in the festival yet but we must have something rather than written text. If you have a link to any supporting material that’s fine. Just include as much as possible to help your application. Hope that helps. How about extending the art forms ? I would be interested in doing drawings of performances (on-the-spot and instantaneous in concertina sketch books, so they open out into a long continuous narrative – a bit like a bayeux tapestry). Hi Tom. Please e-mail us via the contact page outlining further what it is you’re looking to do. Best wishes.